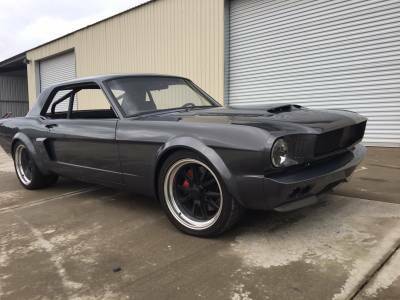 This Mustang has had a total rotisserie restoration from the ground up with plenty of custom features. We added a modern independent rack and pinion coil over front suspension and a fully adjustable 4 Link rear suspension. The engine bay has been cleaned up with the shock towers shaved and the inner panels smoothed. All the wiring to the engine is hidden and out of sight. The 302 engine has dual cold air intakes and is backed up with a modern T-5 transmission. 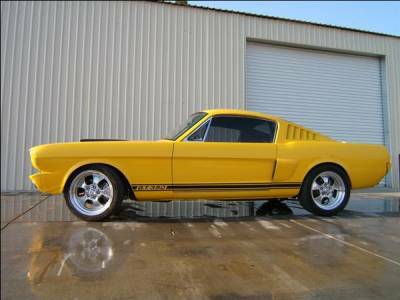 The interior is completely custom on this cool yellow 'Stang. 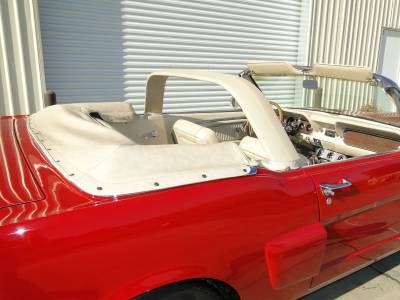 It has a completely modified dash with smoothed features and a wicked custom billet aluminum gauge cluster. Modern air conditioning and leather interior upholstery keep the driver comfortable while driving. 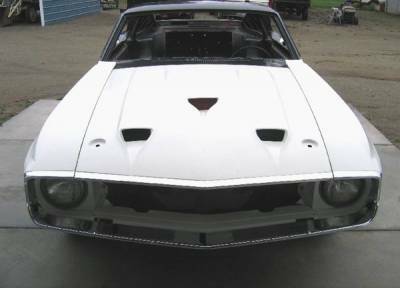 This 1969 Mustang Fastback Project car has all the fiberglass pieces fit to the body for test fitting before it goes to paint and body work. 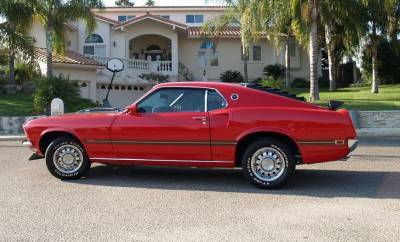 This 1969 Mach 1 was restored and then STOLEN from us in a trailer. Later it was returned to us in pristine condition as it was just left in a trailer and abandoned. Crazy story but it was written up in the newspaper as well.